Migraines and headaches affect many of us on a daily basis. ednbillscandyco Migraines and headaches affect many of us on a daily basis. 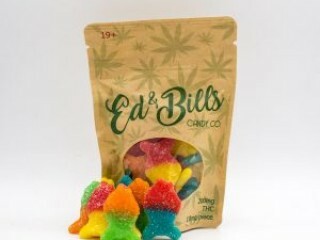 Active ingredients in edibles can help!